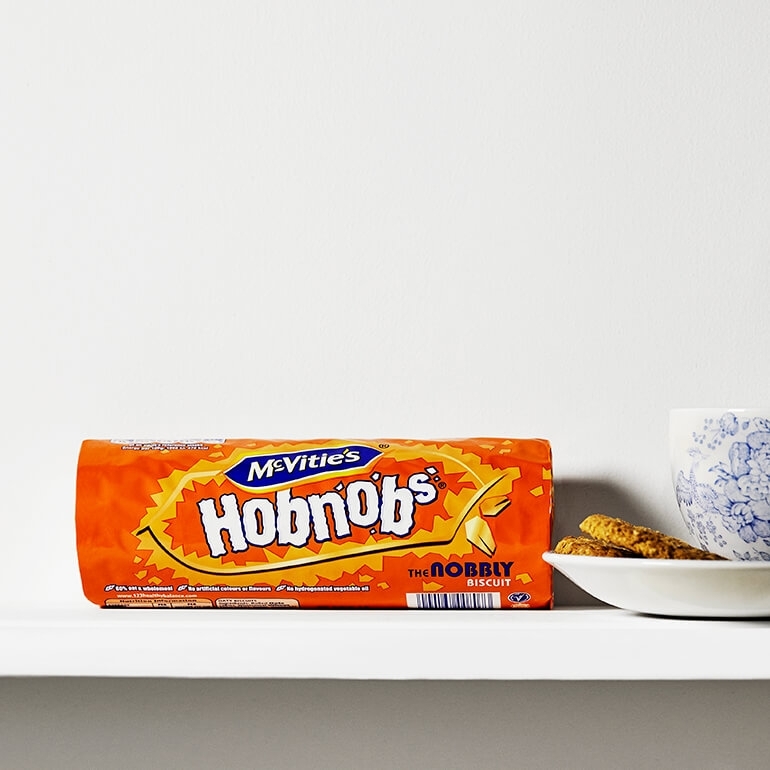 McVitie's Hob Nobs are delicious, rustic oat-based biscuits containing no artificial flavours or colours. Perfect with a cup of tea, they are extremely moreish – so be careful not to eat too many once you’ve opened a packet! 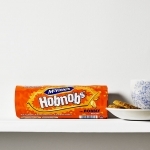 A relative newcomer to the world of biscuits, the McVities Hob Nob has become hugely popular since its launch in the mid-1980s – so much so that it is now worthy of mentioning in the same breath as McVitie's most famous biscuit, the Digestive.